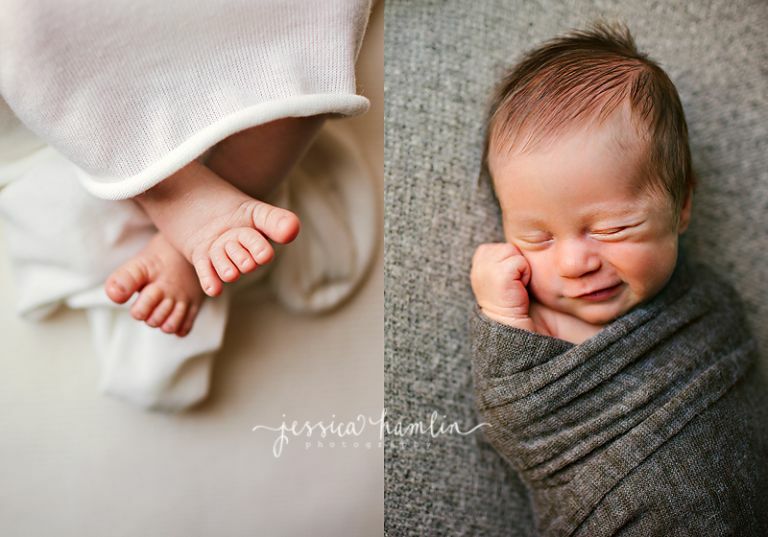 I absolutely love blogging newborn sessions…those tiny feet and sleepy smiles are the best! Meet adorable Bodie. 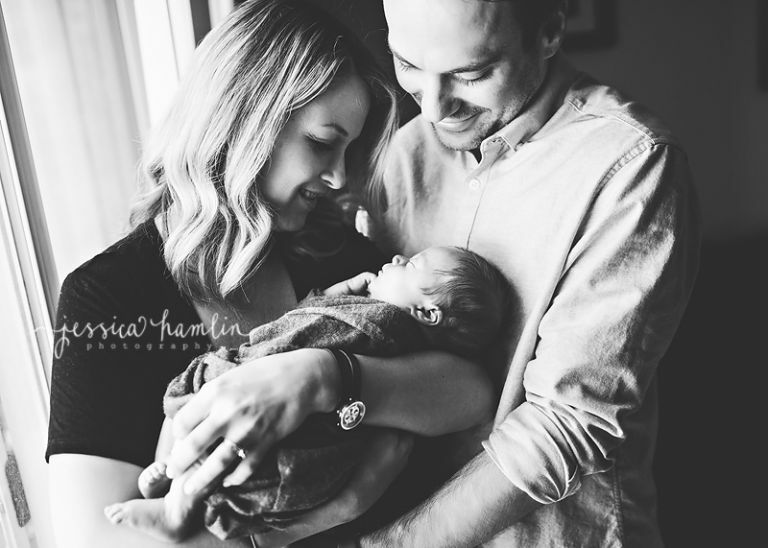 I had the pleasure of photographing him in the first week of his life and meeting his wonderful parents. He was perfect for me and I love all the images we captured. 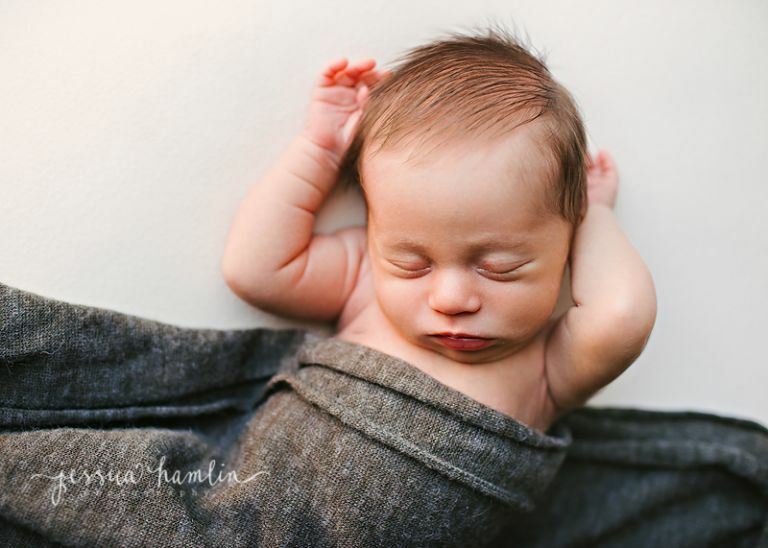 Enjoy this peek into his newborn session! Time to share some peeks into spring mini sessions at Bellevue Botanical Gardens last year. We had a gorgeous sunny day and beautiful vibrant colors all around. Crazy that it’s been nearly a year since these and I have already booked all my spring minis for this year! Enjoy this peek into the minis! I love capturing families before their little ones arrive and then after… I had the opportunity to do that for this beautiful family! We first met at a park in University Place for their maternity session. Big sister was a little shy at first, but then warmed up to me. We had beautiful weather too! 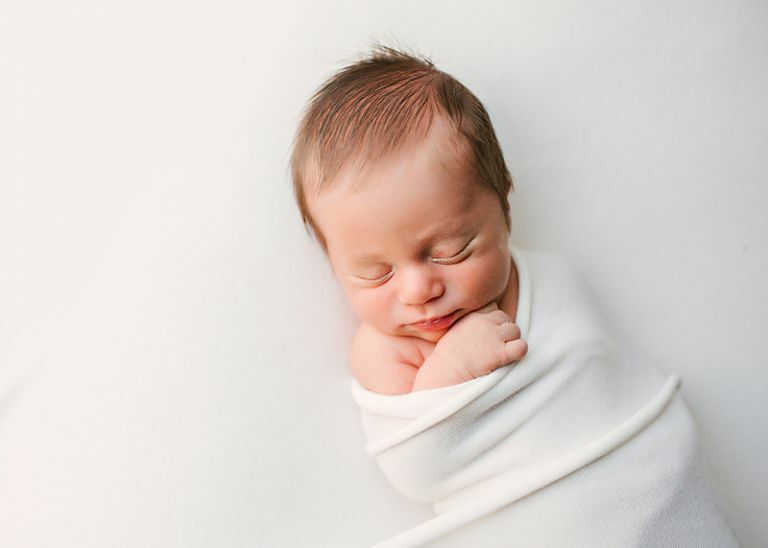 Then I was lucky enough to take little Alice’s newborn pictures after she was born. How adorable is she?! 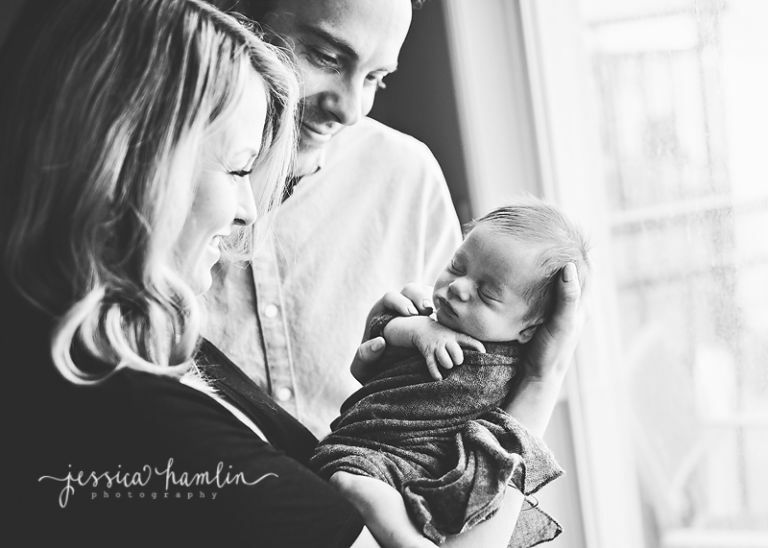 Enjoy this peek into their maternity and newborn sessions!